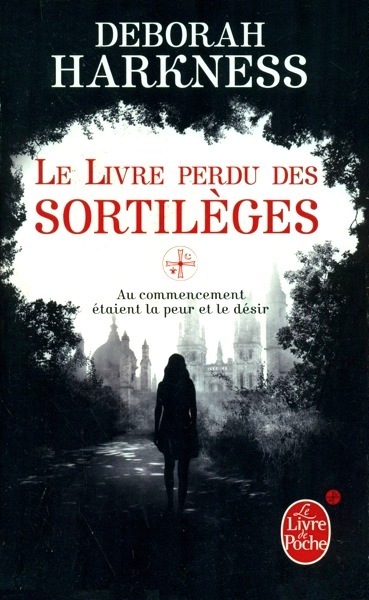 As with all French books, publication date is based upon printing date. DL = January 2013; 1st DL = May 2012. Note the presence of the "Orbit" logo on spine, merged on fc with the esoteric drawing appearing on the cover.